Evidence shows that performance-enhancing supplements are being used by youth athletes, some as young as 13-14, in order to improve their performance. Eating the right foods and drinking plenty of fluids before, during and after each training session ultimately helps young athletes perform better, have reduced fatigue and additionally, prevent them getting ill.
Are supplements and ergogenic aids worth the risk? 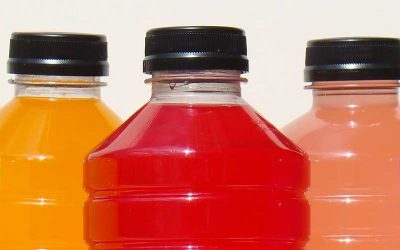 Some athletes may be tempted to consume sports drinks instead of water to prevent electrolyte imbalances. Unfortunately, these beverages are anything but healthy. Welcome to the Educated Sports Parent! Here you will find information on a wide range of issues having to do with youth sports, including Readiness for Participation, Benefits of Participation, Developmentally Appropriate Program Modifications, Overuse Injuries, Supplements, and much more. This site is for parents, coaches, league administrators, or anyone who is interested in helping children to have the best youth sports experience possible. You do not have to look far to find examples of what is wrong with youth sports. In fact, the Citizenship Through Sports Alliance gives youth sports a less than acceptable grade in its most recent report card. The Educated Sports Parent is aimed at giving those involved with youth sports the knowledge and tools to make the youth sports experience an enjoyable one for all involved. The most important goal of any youth sports organization should be that every single participant has a fun and enjoyable time. 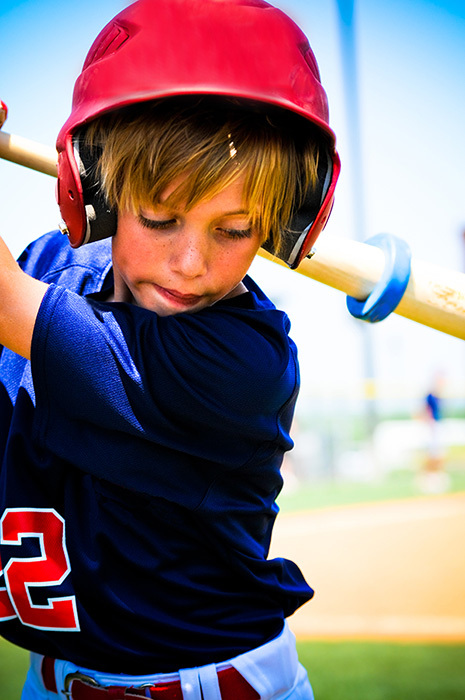 Making youth sports fun for kids helps turn them on to a lifetime of physical activity. The current obesity epidemic among both children and adults underscores the need for keeping kids turned on to physical activity. We cannot afford to allow youth sports to be a negative experience that leaves children with little desire to continue being active as adults. Unfortunately, for many children it is. I challenge you to browse through this site with an open mind. Many of the concepts and ideas may be new to you. They may be the opposite of everything society seems to tell us is important about sports. It is essential that we do everything in our power to ensure that youth sports leagues are meeting the needs of our children. I challenge you to hold them accountable. As if trying to feed teenagers a nutritious diet wasn’t tough enough at times, taking care of your adolescent athlete can be even more of a challenge. Not to mention that as the parent of an athlete, you’re busy. In addition to driving your athlete to practices and games, you’re stocking up at the grocery store to try to keep up with their appetite. Proper nutrition is imperative for optimal growth and peak performance in adolescents. 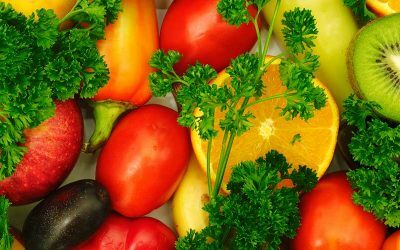 Unfortunately, most American youth today do not meet the minimum recommended amount of fruits, vegetables, or whole grains, and most go far beyond the recommended daily intake of sodium. On average U.S. teenagers consume more soda than milk or other healthful beverages. How is your teenager doing, and what is it they need? Youth sports thrive on parent-coaches. One estimate finds that parents of players make up 90% of all youth sport coaches (1). Parents have a unique relationship with their own children, and when it comes to coaching your child’s team, it is not easy to separate being the parent from being the coach. The parent-coach/child-athlete relationship in youth sports is one that has not been widely studied, but given the large percentage of parent-coaches and anecdotal reports of negative circumstances associated with parent-coaches, it is important that this issue be examined more closely. Two studies to date deal with this issue. They will both be presented, revealing positive and negative aspects of the parent-coach/child-athlete relationship. Recommendations for making this relationship as harmonious as possible follow.